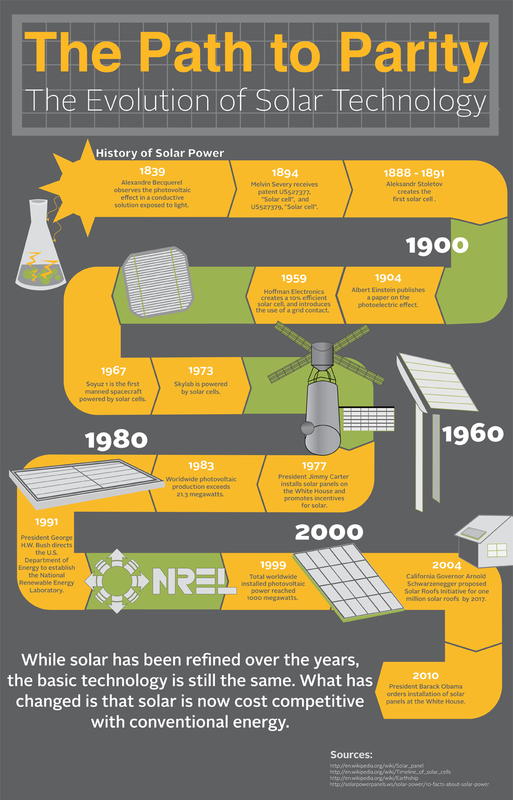 infographics Archives - Solar Love! 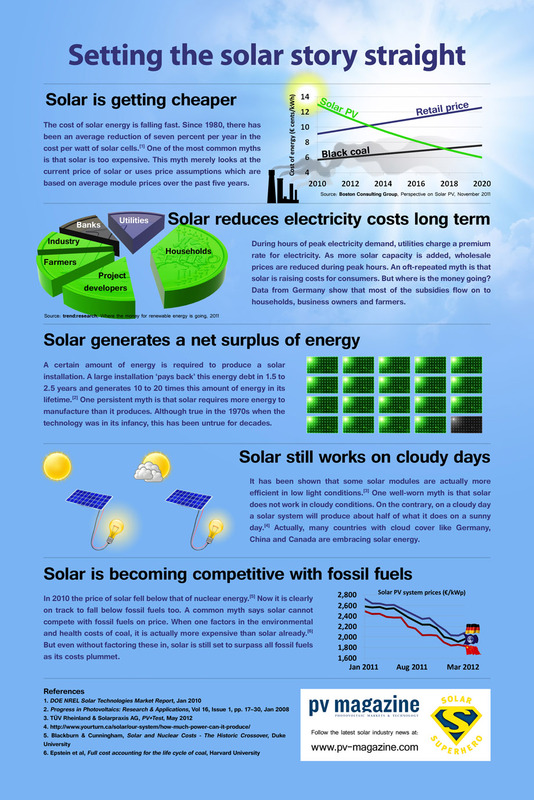 Now, people are also starting to pick up on the idea that they can cut their electric bill so much with the advanced solar panels of today that they can also save a ton of green in their wallet. Heck, some people may have even heard that the cost of solar power has dropped off a steep freakin’ cliff in the past few years. If they get a quote (you can do so on our site) they’ve probably also found out that they can save tens of thousands of dollars (yes, real US dollars, not monopoly money) by going solar.